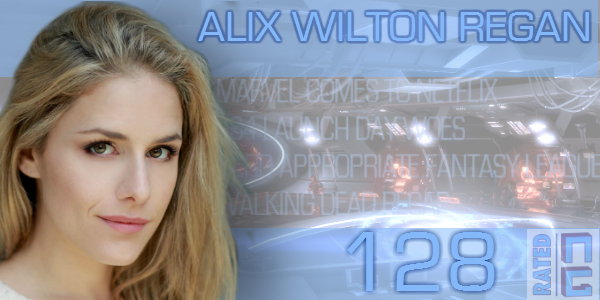 We’re pleased as punch to welcome to the show, Alix Wilton Regan, voice actress for Samantha Traynor from Mass Effect 3. 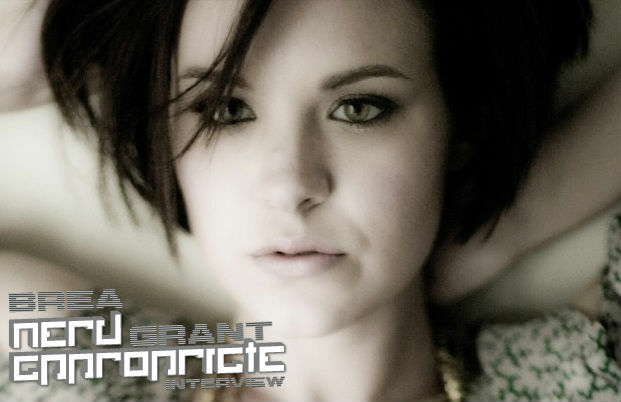 We talk with Alix about her path to acting, giving 110%, star signs, Traynor, and meeting fans at conventions. 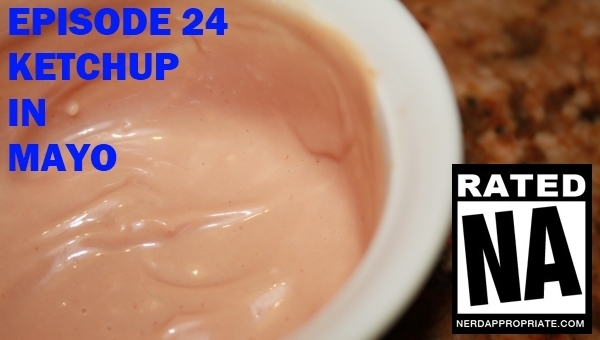 It’s a fun one, and we think you’ll really enjoy the discussion. After the interview, Ash and Scott return to handle the news and look forward to the future with next-gen systems. Happy N7 day. Brea Grant is a bit of an anomaly. Most folks recognize her has the ill fated speedster Daphne on NBC’s Heroes. Shortly after that Brea geared up to appear in Rob Zombie’s Halloween 2, one of horror’s most beloved franchises. Brea then went on to co-create the historical zombie gore-fest “We Will Bury You” for IDW publishing. Having met Brea on a handful of occasions I can tell you she’s as nice as she is talented. Enjoy this candid conversation about zombies, history, time travel, and talking dogs.